Souq Dragon was born at a very early age in a small village just out of Earshot. 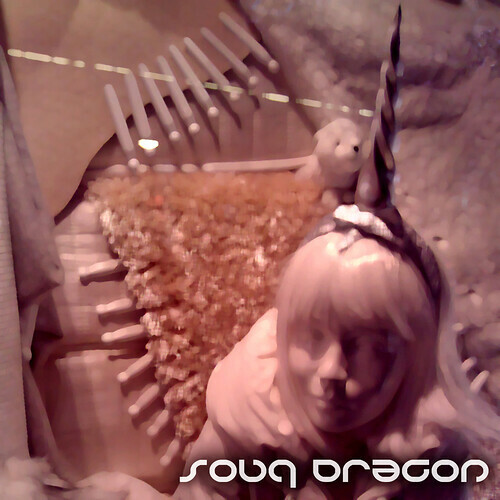 His first release, the cunningly entitled Souq Dragon, was released to no acclaim in February 2012. There will be more!